Feel like sometimes you're in a meal rut? Find that you may spend too much at the supermarket because you haven't planned anything out? 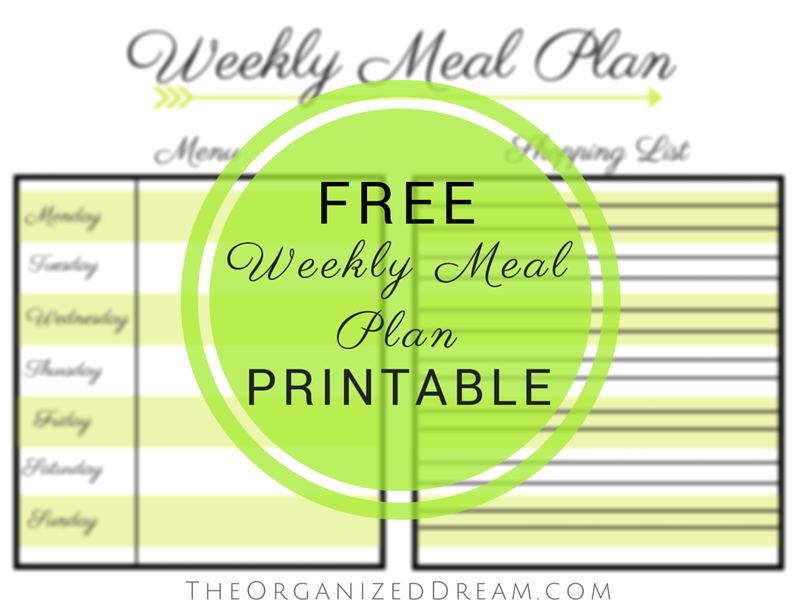 Today, I have a free printable for you to download and get your meal planning organized! 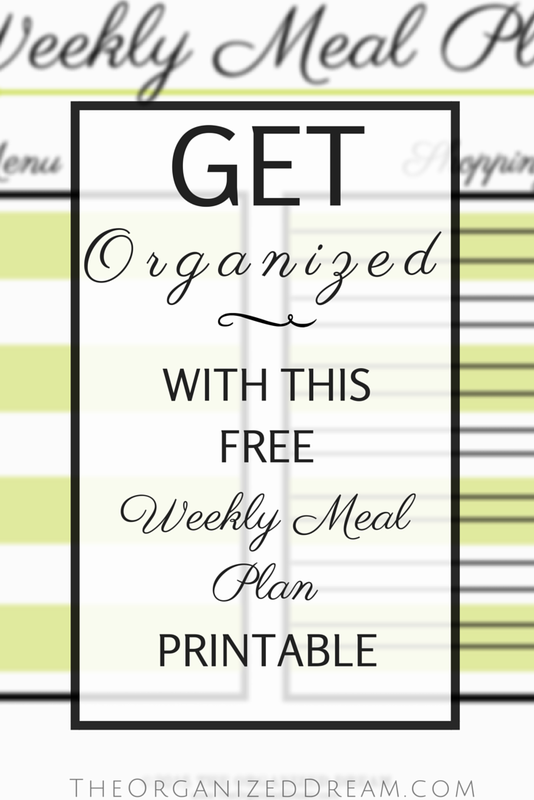 Designed with a chic font and classic lines, this meal planner will fit with any of your decor if you choose to hang it on your fridge and is made to fit regular printer paper, sized 8.5" x 11" for easy printing and placing in a binder or folder. Thanks for linking up to Tips & Tricks - hope to see you again next week! Thanks for the printables and for partying with us at Idea Box! Great printables! Thanks for sharing at Thursday Favorite Things! My husband and I soooo need something like this! 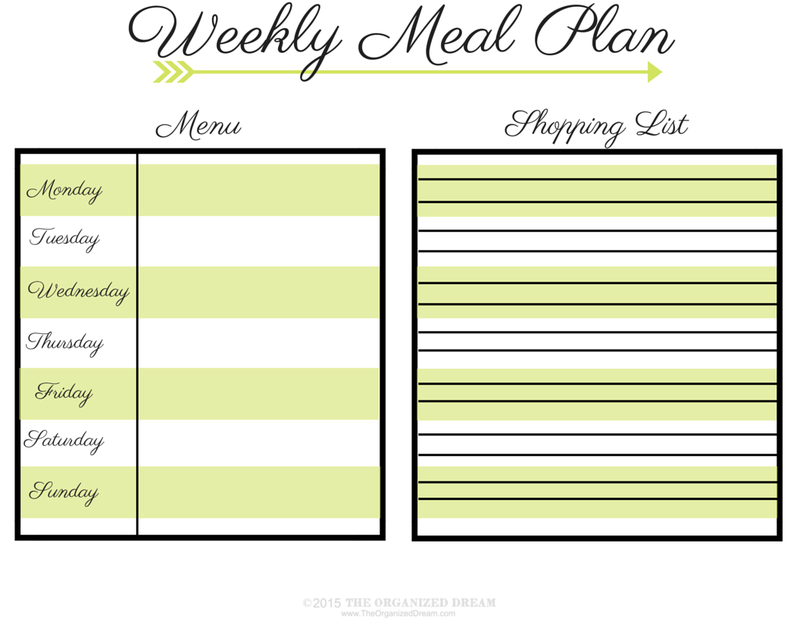 Figuring out our grocery list is always such a chore because we never really plan ahead for our meals, but this seems like it would really help us out! Thank you for sharing this over at Merry Monday!